Which Real Life Prince Are You Meant To Marry? 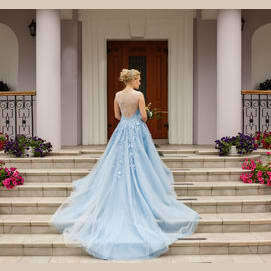 Where would you like to have your royal wedding? What do you appreciate most in a man? Which hair color do you prefer on a man? What's your opinion on marriage? How much money would you have to be given to kiss a frog? Which "royal" movie is your favorite? Prince Amedeo of Belgium is an up-standing man. He's spent time in the army, so even though he's a prince, he knows the meaning of hard work. He'll do everything and anything for you. The most popular prince in the world right now. He may have just gotten married, but you never know...right? This prince is always down to clown and will be quick to put a smile on your face. Prince Carl Phillip of Sweden is totally model hot. I mean seriously?! How is this allowed! You appreciate a guy with good looks and Prince Carl's got plenty to spare. Prince Pierre of Monaco went to University so he's more than just a pretty, royal face. He'll challenge your intellect and is a great conversationalist to boot. There are a ton of eligible princes out there. Which of these royal hotties are you best suited for? Is it the prince of Sweden? The prince of Belgium? Or good ol' prince of Wales. 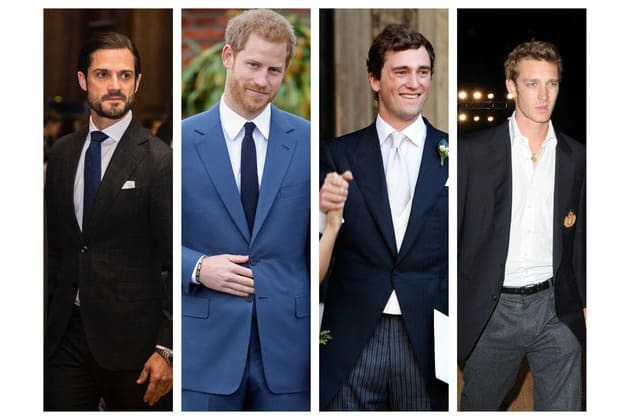 Take this royal quiz to find out which one you should marry!